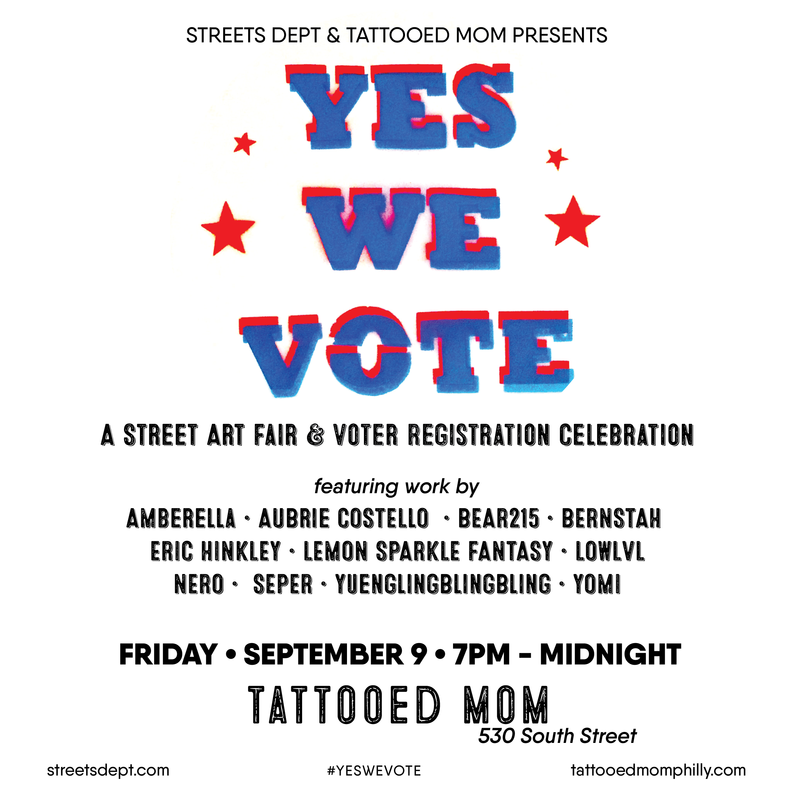 So excited to announce today that I’ve partnered with Tattooed Mom for a very fun event to (hopefully) get as many young, creative Philadelphians registered to vote as possible – and sell a bunch of art in the process! 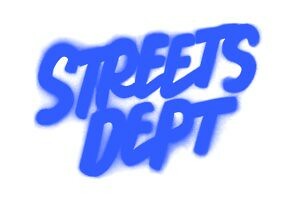 #YesWeVote will kick off a month long voter registration drive at Mom’s. From Friday, September 9th through October 11th (the last day to register in PA), you can register to vote at Tattooed Mom – you officially have no excuses! Invite your friends on Facebook here, and see y’all out on September 9th! ← Nero One Installs Around Philly!